The new pricing regime charted out by the Telecom Regulatory Authority of India (Trai) makes the pricing of the channels more regulated for the subscribers’ benefit. Now unlike it was the case before, the subscribers will have full control over which channels they get on their TV screen, and they will only pay for those channels. Like you would expect, this also brings down the pricing of the overall monthly rental which the subscribers will have to pay. Some channels will be free to air, which will be included in the base pack of 100 SD channels available for only Rs 130 excluding GST. However, if the subscriber chooses to opt for a pay channel, then they will have to pay the price of that individual channel over the Rs 130 base price. We decided to let you know some pointers about how to make an informed choice about your channels choices. First of all, it is crucial to know that all DTH and cable providers will be under the regimen of Trai when it comes to the new pricing. Therefore there is no outlier in this new rule. 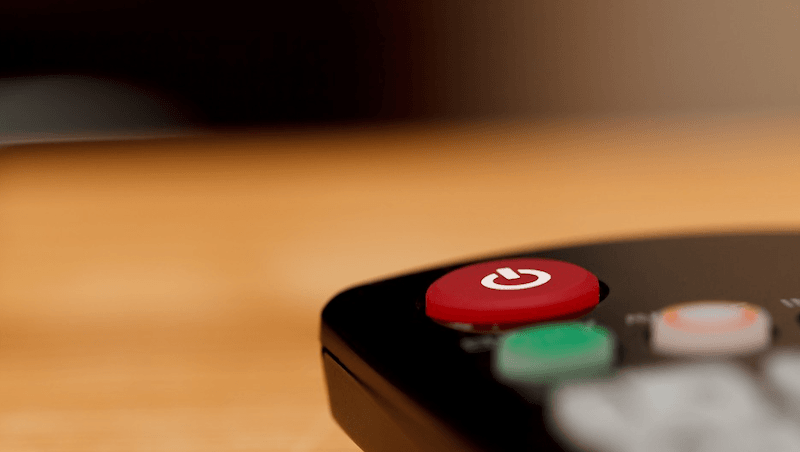 By January 10, most of the DTH providers, big or small have declared the pricing of their individual channels and channel packs except for Tata Sky. It is also worth knowing that the prices listed for most of the channels and broadcasters is the maximum retail price and thus it is possible that your TV service provider can get you a lesser rate for the base pack. An example of this is the base pack of Airtel DTH TV’s and Tata Sky’s base pack of Rs 99 which provides numerous SD channels. The best part is that you will have full control over which FTA (free-to-air) channels you want to add or subtract from this base pack. Any pay channel subscribed by you will be added to your bill. There is also a regulation for additional channels over the base pack price, for which a slab of 25 channels has been set. The maximum retail price for this slab will be Rs 20. Trai has also noted that it will be possible for all the subscribers to get a price which will be even lesser than the amount being paid by the subscribers currently. Trai in its statement said, “If a consumer carefully chooses channels of choice for the complete requirement of a family, the amount payable may be even less than the present payments being made per month.” The regulator also informed that the number of free-to-air channels is more than 535 and there are as many as 330 pay TV channels including HD and SD available for subscribers. Also, you will have the freedom to buy a set-top-box from any other seller apart from the DTH service provider given that the STB is compliant with your system operator. You will also get better pricing for channel bouquets, meaning that a bunch of channels bought individually will set you back much more instead of buying the same channels all in a bundle. Lastly, Trai has also directed the providers that there should be no blackout of services till January 31, however, after that, you might face disruption in services as you are migrated to the basic pack. You should also know that the regulator has asked DTH providers to run consumer information on channel number 999 where you will be able to find all the prices of the channels and related information. Another thing to note is that the FTA channels in a bouquet won’t be paired with pay channels and similarly, HD channels won’t be paired with SD version of the same channels. DOES THE Trai authority knows how many channels have been issued earlier by the cable operators. What they are talking about 15% reduction in price is rubbish. Let they come and see what is real at the moment by conducting survey at door to door. Every body knows for whose sack these people are working for (corporates). Total waste plan. Who will benefit from this plan.